Based out of Denver Colorado, the tantalizing sounds of Love Stallion has paved the way for a refreshing resurgence of glamorous hard rock music. The group has settled into their own with the release of their debut album Unforgettable Ride in June of 2018. Since this time Love Stallion has been hot on the performance trail to the delight of their ever-increasing fan base. The band successfully flaunts their rigid musical creed and creatively in their new single Big Rock Radio. Big Rock Radio comes with the nostalgic landscape of flaring guitars and 70’s-style song structure with a progressive musical stench that immediately warms the heart of rock heavy purists. This track has huge dynamics that are built for the open highway and sold out shows. Big Rock Radio is about a pastime that we all love and how this passion for music comes alive in our everyday lives. 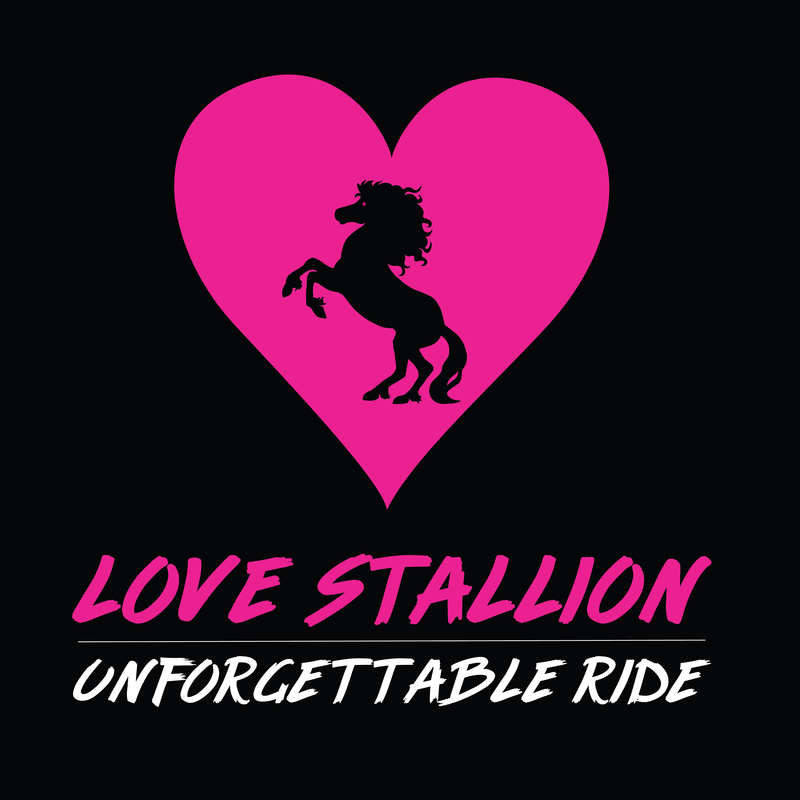 Love Stallion provides us with an outlet and a soundtrack that quenches our thirst for the organic hard rock music lover. Amen!